That's the old story everyone knows and loves (even if they don't really believe it). But now the Carpet is home to many different tribes and peoples and there's a new story in the making. The story of Fray, sweeping a trail of destruction across the Carpet. The story of power-hungry mouls and of two Munrung brothers, who set out on an adventure to end all adventures when their village is flattened. 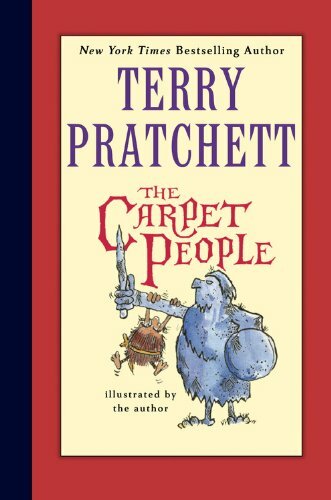 A hilarious fantasy, co-written by Terry Pratchett, aged seventeen, and master storyteller, Terry Pratchett, aged forty-three.